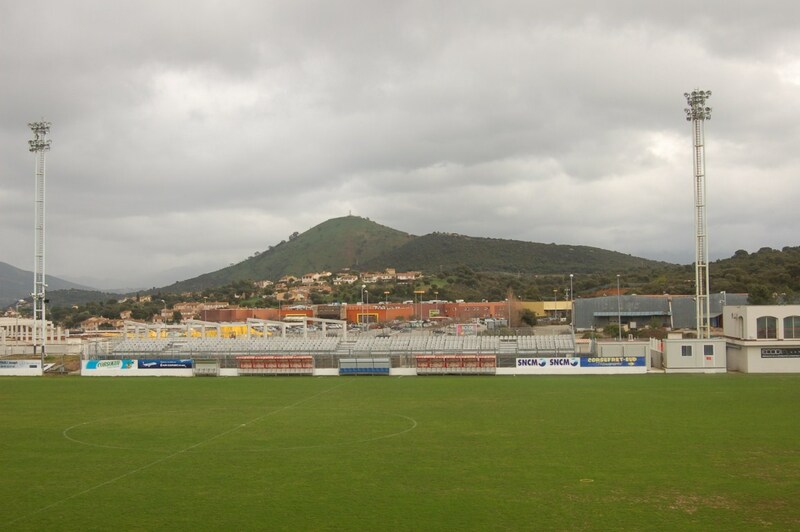 BOSTON, January 28, 2013 — A French football stadium in the Corsican city of Ajaccio, France, has completed audio upgrades compliant to league standards, with seven Technomad advanced audio loudspeakers covering the entire venue. Home club AC Ajaccio recently transitioned to Ligue 2, also known as Division 2 in the LFP French professional football league. The league-imposed audio upgrades required a higher measure of intelligibility and audio coverage throughout the stadium — a quality the previous audio system lacked. 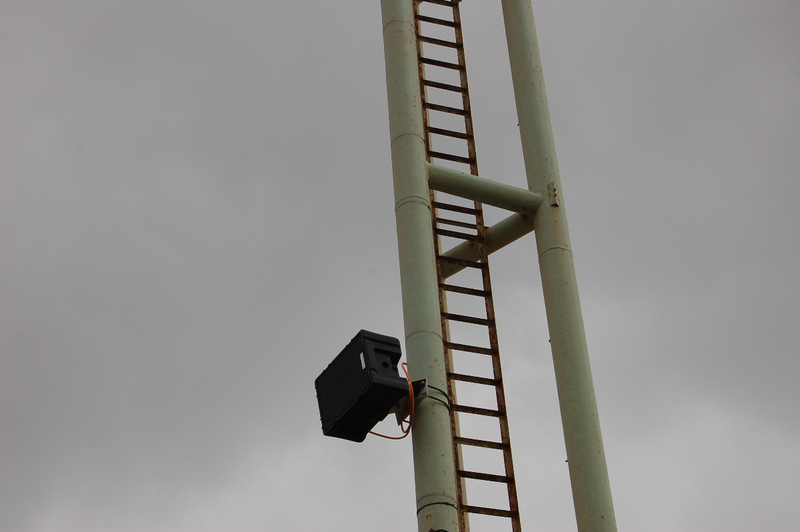 Systems integration company Atacc International worked with French Technomad dealer Audiopole to develop the new system, ensuring intelligible voice and music is audible throughout the stands. The design also considered financial and structural challenges, including minimal hanging points for the latter. But the challenge of protecting gear in the open stadium air was top of mind for both companies. 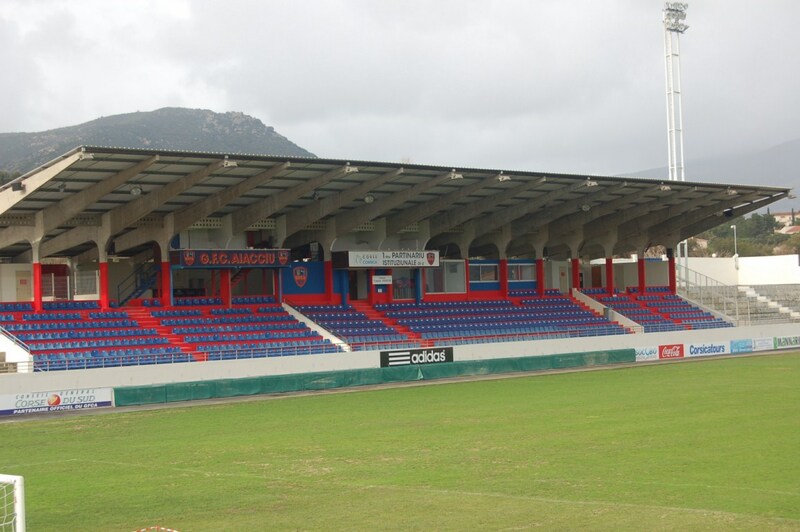 Audiopole provided an acoustic study of the stadium prior to installing the seven Technomad Noho loudspeakers in the stands, behind the goals, and within a VIP space and visitors area. The study determined that the Noho was the best model for the project, providing excellent coverage and full-range audio — including ideal sensitivity for speech. The complete system includes Yamaha amplifiers and mixers, a Shure ULX Series microphone, and an automated playout system for security announcements.